Homogenizing and Drying of APIs, and Dinnissen Process Technology introduces latest innovation for the food industry. The company Chinoin Zrt., subsidiary of the French pharmaceutical company Sanofi, is represented in Hungary at the three locations Budapest, Csanyikvölgy and Veresegyház. 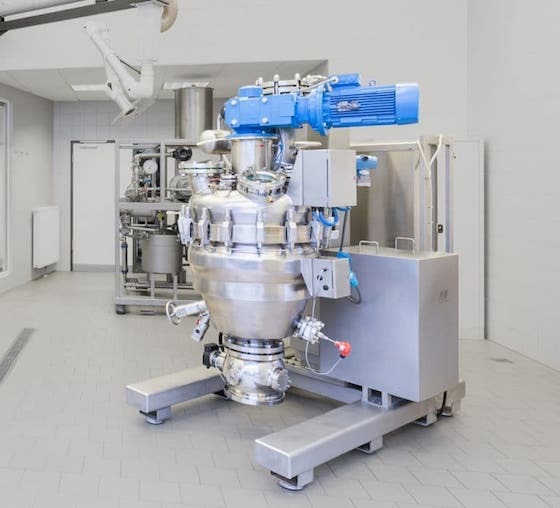 The chemical site in Budapest is receiving a new system for homogenizing and drying of active pharmaceutical ingredients and excipients. Dinnissen Process Technology from the Netherlands introduces their latest innovation for the food industry. 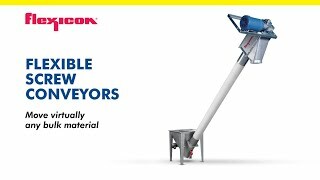 The desire for constant innovation has recently led to the introduction of an improved D-Topline Process Unit, a model based on the familiar Pegasus double-axle paddle mixer. 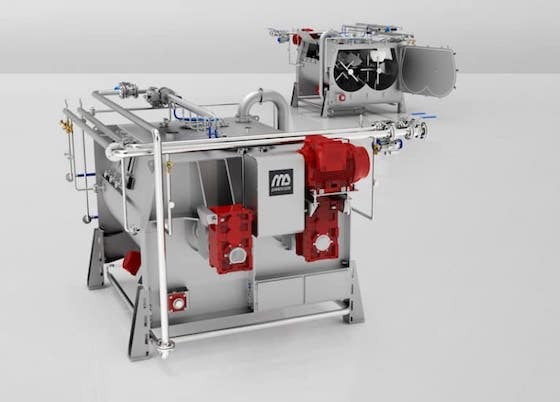 With this machine we can spray on, mix and cool the product via a thermplate cooling jacket.